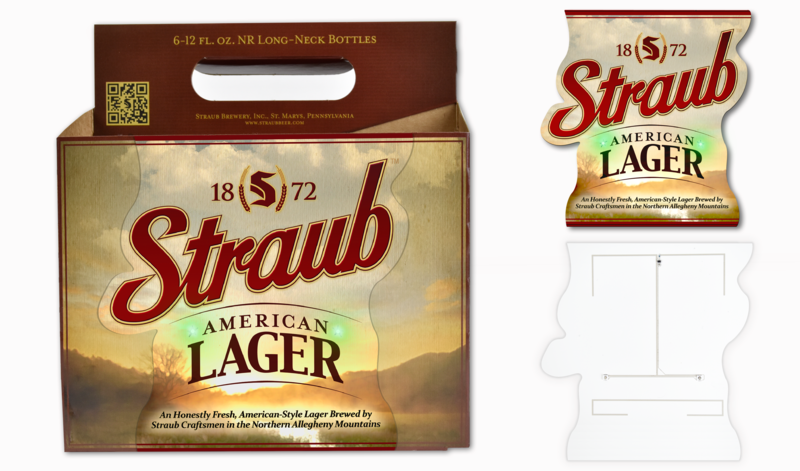 PPG and Powercast Technology Demonstration - Powercast Co.
PPG and Powercast are combining technologies to create smart consumer packaging that will light up to showcase products on a shelf. 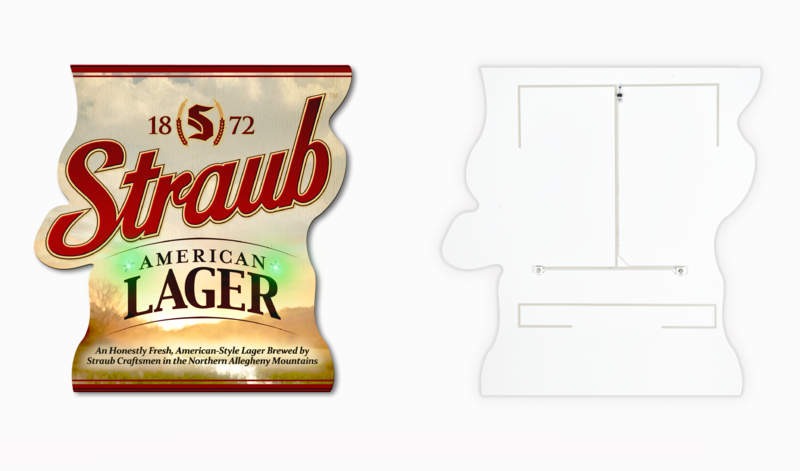 The backside of a Straub beer label shows the electronic circuitry printed onto PPG TESLIN® substrate. The electronic circuitry is printed with PPG’s conductive inks and includes Powercast’s POWERHARVESTER® wireless power receiver chip. 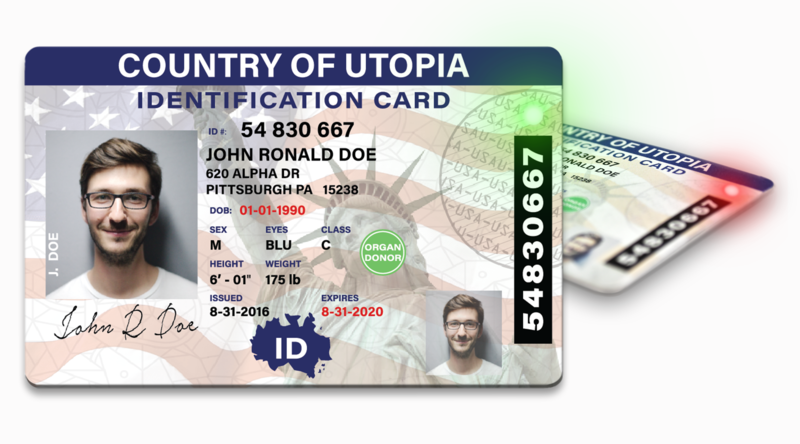 PPG and Powercast will combine technologies to develop smart identification ID cards that will illuminate to permit or deny access to restricted areas or to verify user credentials. 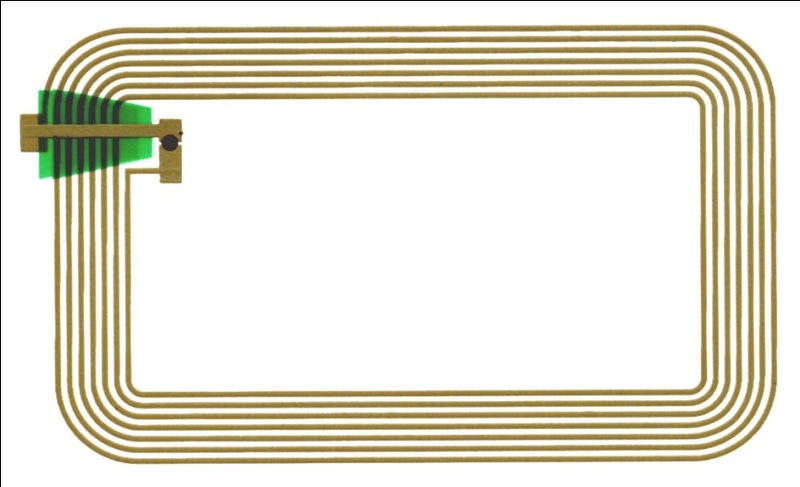 Electronic circuitry is printed directly onto the opposite side of PPG TESLIN® substrate using PPG’s conductive inks. 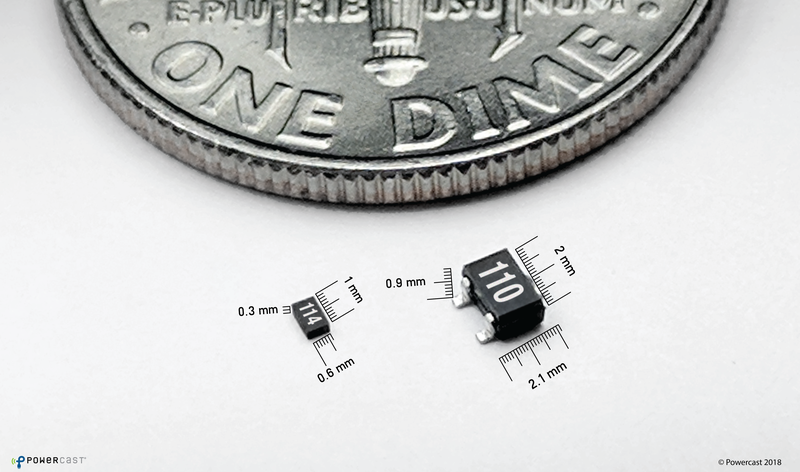 Powercast’s ultra-thin (1 millimeter or less) POWERHARVESTER® wireless power receiver chip and other components are then attached to the substrate using conductive epoxy and the label is laminated to seal in the electronic circuitry. The TX91503 PowerSpot Transmitter broadcasts radio waves in the unlicensed 915MHz ISM band for remote power and data. Designed for use with Powerharvester Receivers, the transmitter and receivers operate as an end-to-end system to wirelessly charge batteries for consumer applications. 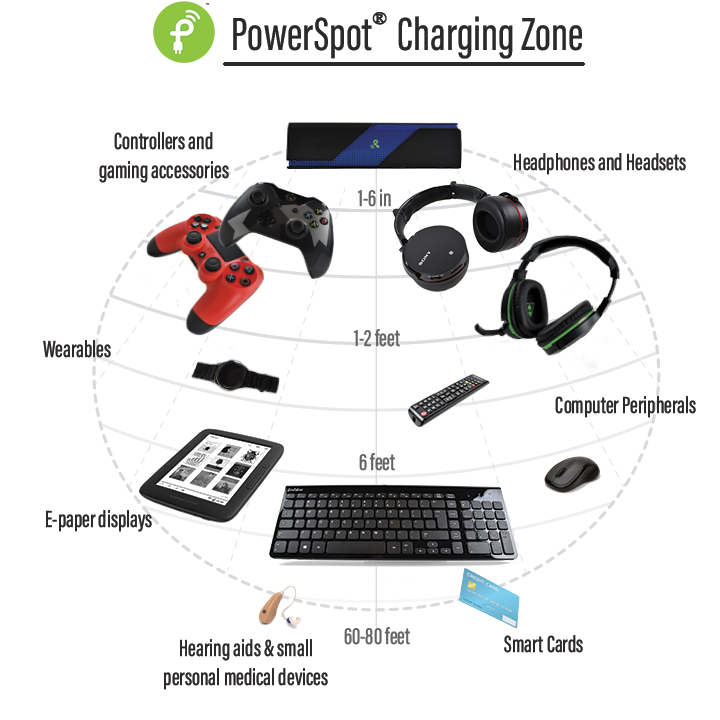 Behaving like Wi-Fi where enabled devices automatically charge when within range of a transmitter, Powercast’s contactless charging technology provides over-the-air power at a distance to multiple devices – no wires, charging mats or direct line of sight needed. A transmitter sends RF energy to Powercast’s Powerharvester® receiver embedded in a device, which converts it to direct current (DC) to directly power that device or recharge its batteries. 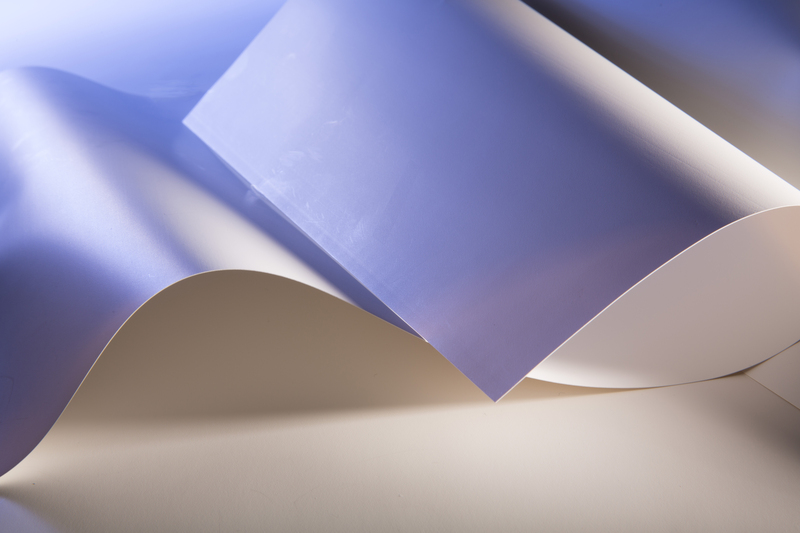 PPG TESLIN® substrate is a durable, flexible and highly printable synthetic paper that excels in print projects and other applications demanding a tough, high-performance material. Engineered with a microporous matrix that is 65 percent air by volume, PPG Teslin substrate offers superior product functionality and radio frequency (RF) characteristics to better support long-range wireless power technology compared to more dense synthetic materials. 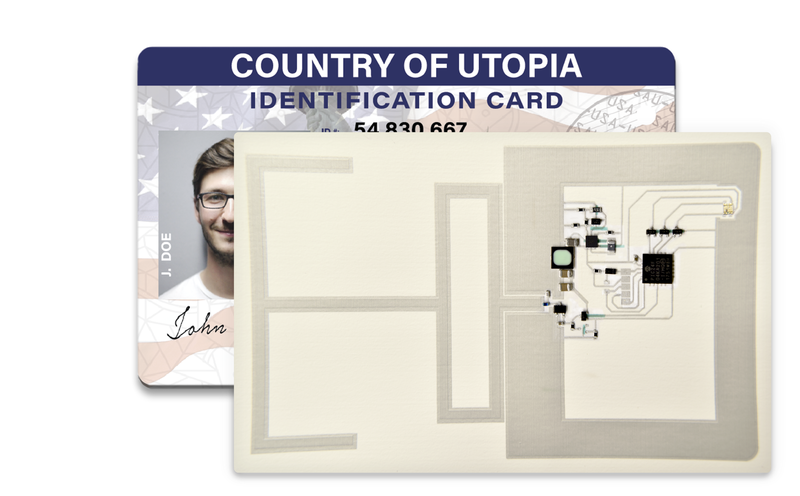 PPG’s state-of-the-art polymer thick film conductive inks, pictured here in the electronic circuitry of a smart identification card, are uniquely formulated to meet a wide range of printed electronic circuitry applications, including printed radio-frequency identification (RFID) and mobile antennas, membrane-switch and capacitive-touch panels, flexible OPV solar panels, printed sensors and medical biosensors.